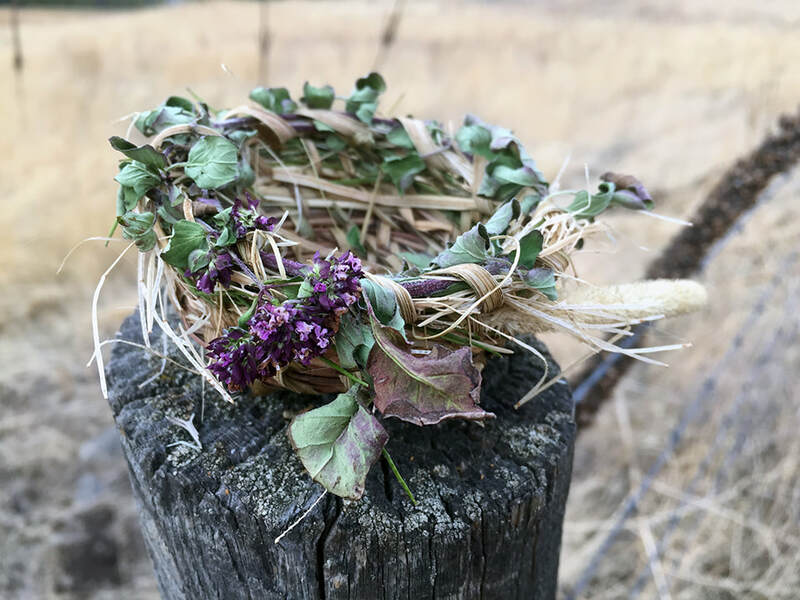 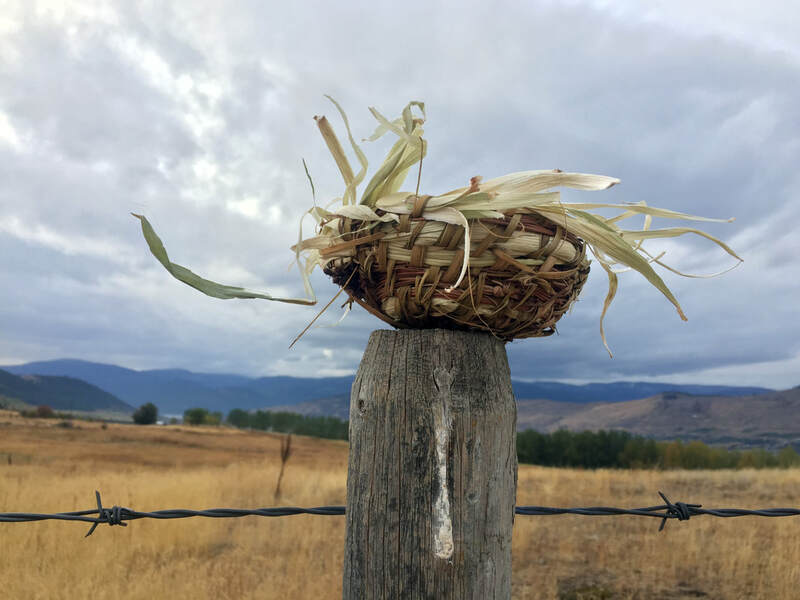 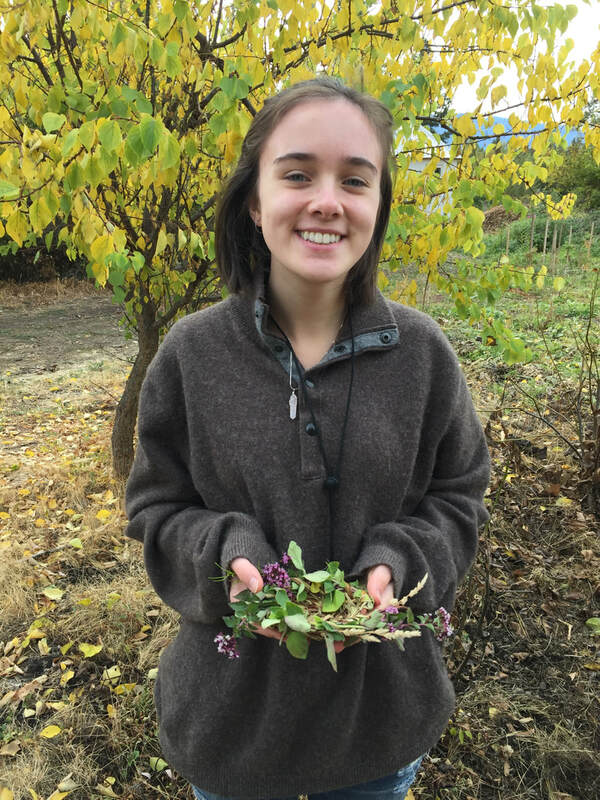 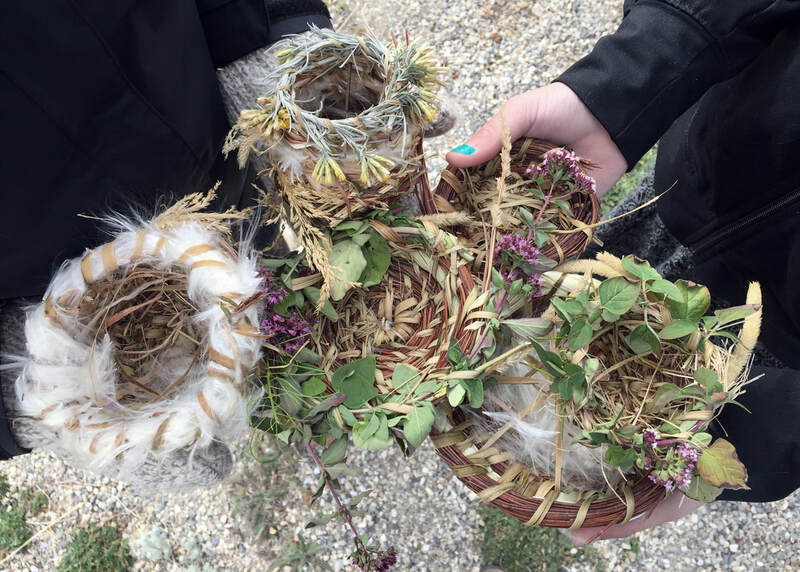 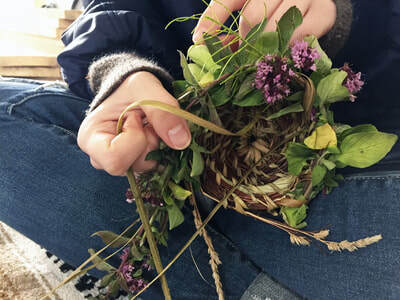 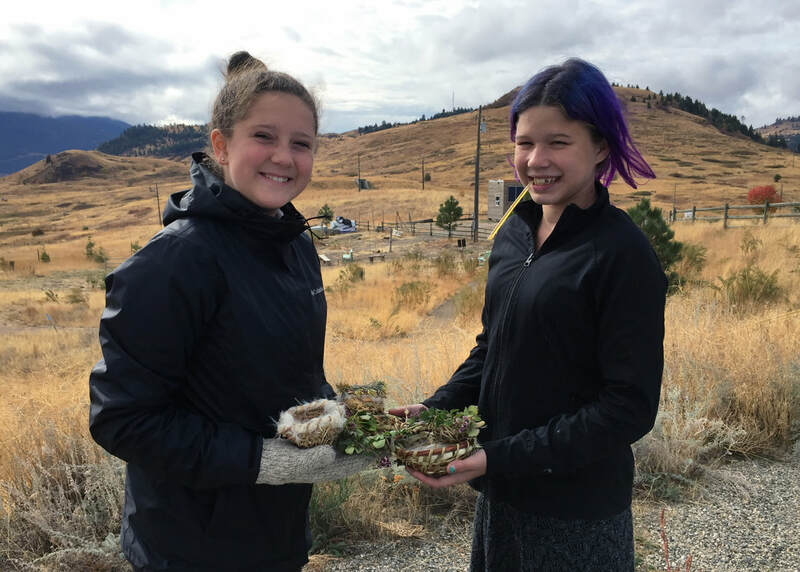 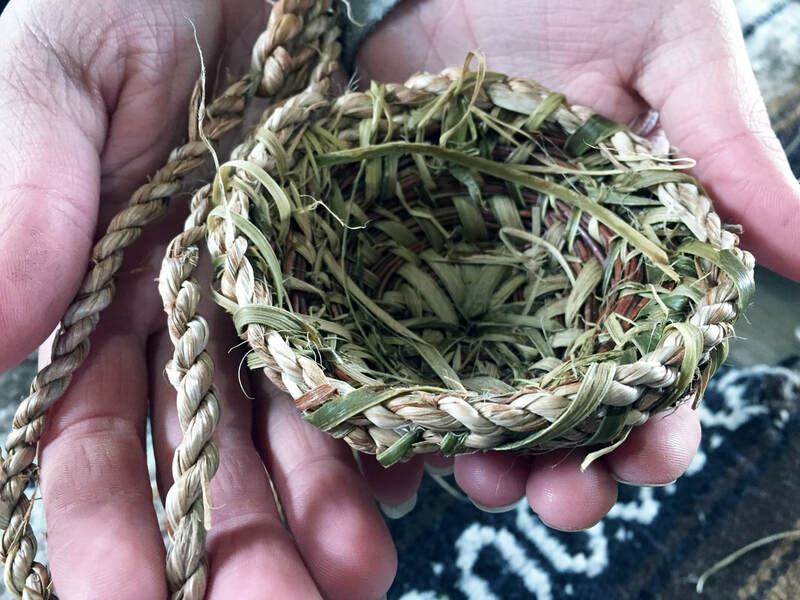 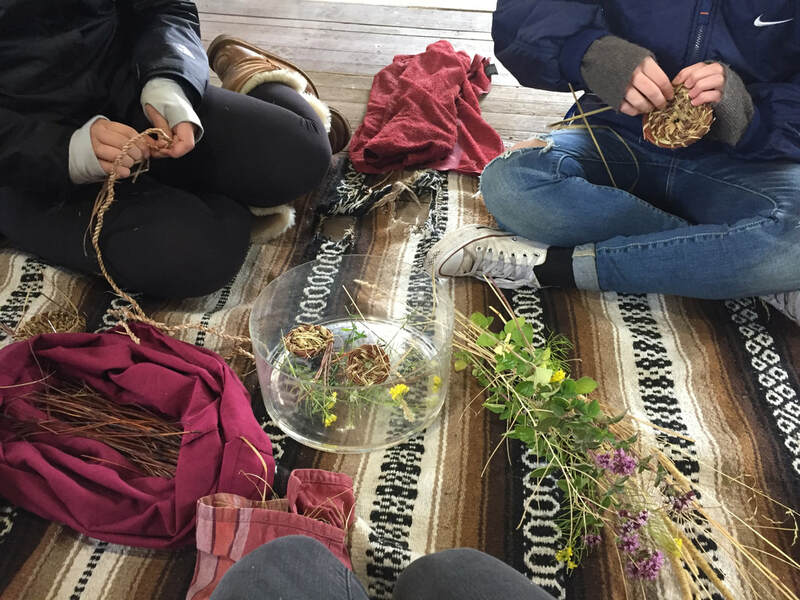 ​Over the course of 3 cold days, students from the Vernon Community School created coil basket forms inspired by nests on display at the Allan Brooks Nature Centre. 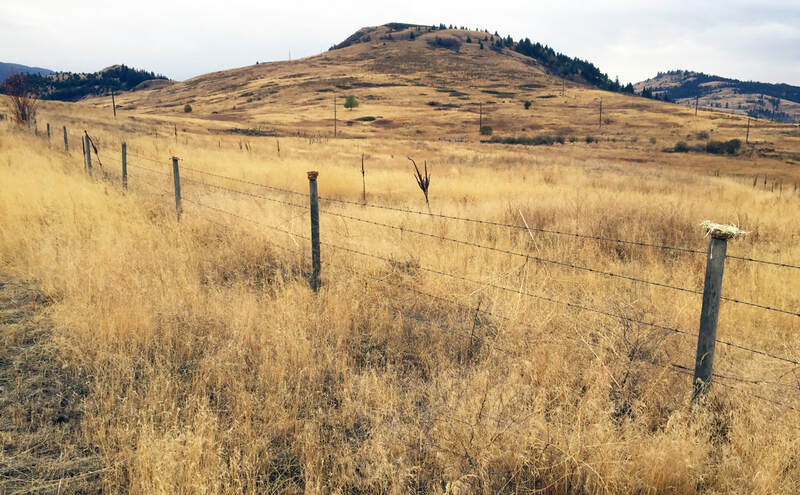 Blackberry fibre was used as thread to bind the locally harvested plant material together. 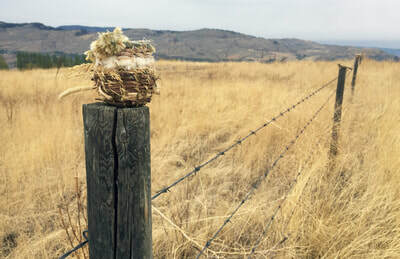 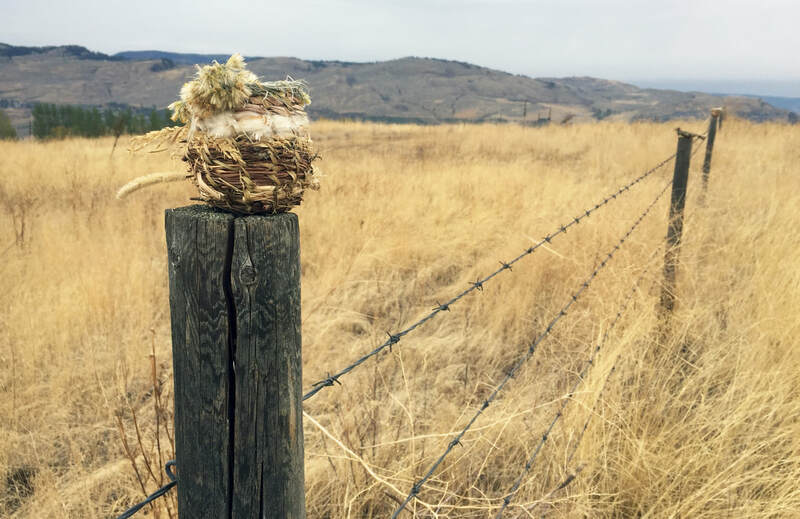 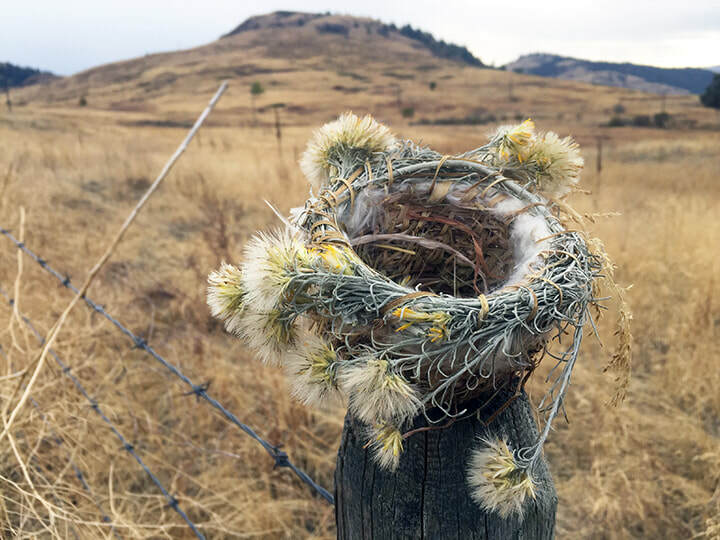 This assemblage sculpture is installed on fence posts at the Allan Brooks Nature Centre in Vernon, BC. Thank you to teachers Kim and Murray for welcoming me into the school.